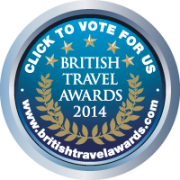 ﻿ Ffestiniog Travel - Still Time to Vote for Your Favourite Rail Tour Operator! Still Time to Vote for Your Favourite Rail Tour Operator! A gentle reminder that you have until midnight tonight (30th September) to cast your vote in Ffestiniog Travel's favour in the British Travel Awards 2014. 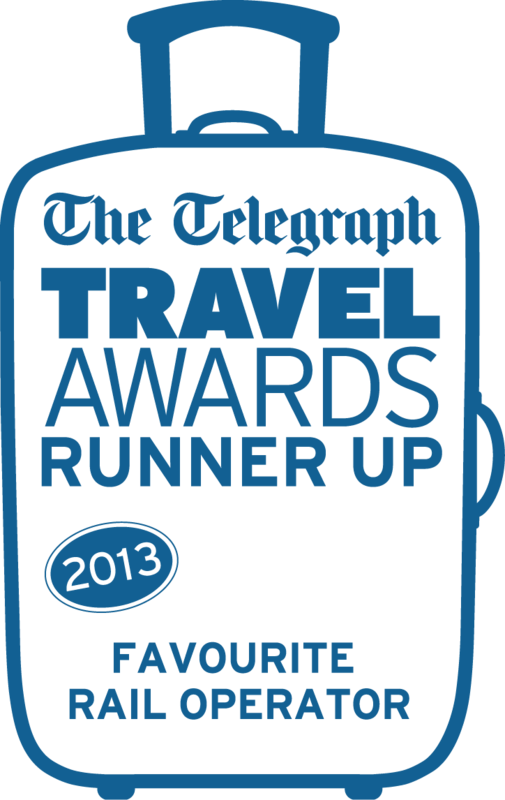 We would also like your support in the Telegraph Travel Awards 2014 before voting closes on 27th October. Why vote for Ffestiniog Travel? It's our 40th Anniversary year! Visit www.britishtravelawards.com and vote for us in the 'Best Rail Holiday Company' category by midnight tonight! Visit the Telegraph Travel Awards 2014 website page and vote for us in the 'Best Rail Operator' category by 27 October 2014. We were runners up last year and hope to go one better in 2014 with your support! By voting you automatically have the chance to win some fantastic prizes. The Telegraph is offering up to 40 amazing luxury holidays worth over £800,000 and the BTA have lots of travel treats to win in its bumper 'Prize Chest'.